New technology to detect drug-use through people’s fingerprints has been awarded a share of a £39 million healthcare grant, announced by minister for science and universities David Willetts. Intelligent Fingerprinting Ltd, a spin-out company from the University of East Anglia, has been given £425,000 to improve drug screening services in hospital A&E and coroners’ departments. The boost has been awarded by the Biomedical Catalyst – a programme of public funding designed to assist growth in the UK life sciences sector and delivered by the Medical Research Council and the Technology Strategy Board. Intelligent Fingerprinting has developed drug screening technology to analyse the minute amounts of sweat contained in a fingerprint to reveal the recent drug-use history of an individual. It provides rapid results in just 10 minutes using a portable hand-held device. A £135,000 award will fund a project in partnership with the University of Leicester to research the feasibility of using this technology for fast, non-invasive drug screening of hospital A&E patients on admission. 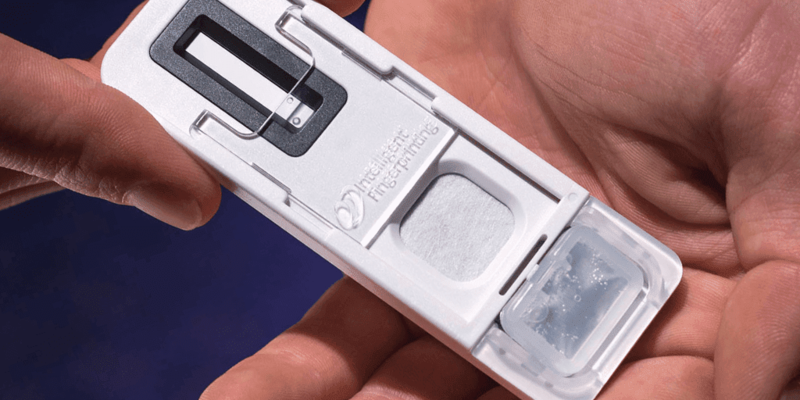 This simple test could save lives and improve patient care by ensuring they receive appropriate treatment in an emergency situation. It could also reduce NHS costs by providing paramedics and hospital staff with a fast, reliable, non-invasive test. Dr Paul Yates, business development manager for Intelligent Fingerprinting, said: “Many people admitted to A&E are under the influence of drugs – either legally prescribed medicines or drugs of abuse. But in an emergency situation clinicians may be unaware of a patient’s medical or drug-use history. “Without this knowledge there is a risk that medical staff will administer treatment which could be harmful, or even fatal. This situation is made worse if the patient is confused or unable to speak, or elderly and suffering with a condition that affects memory. 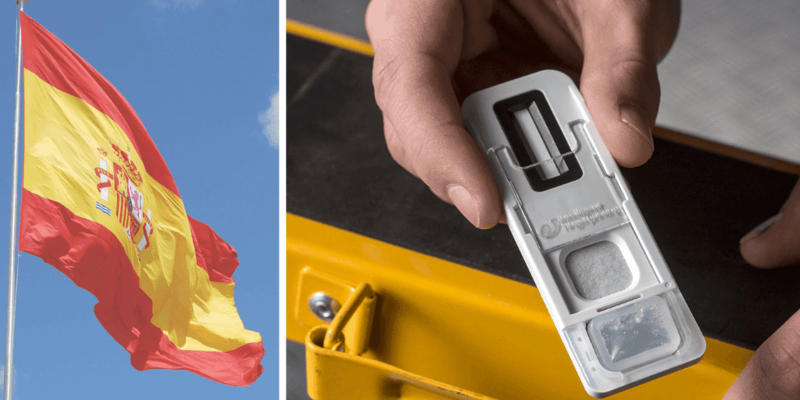 The funding will be used to aid development of the handheld fingerprint testing device and prove its feasibility for use in accident and emergency situations by ambulance paramedics and at A&E admission. A second £290,000 award, announced by Willets yesterday, will fund a study in conjunction with coroners to trial non-invasive drug testing of the deceased. Dr Yates said: “It is sometimes necessary to carry out a drug screen to establish how someone has died. This can be a time-consuming and costly process. 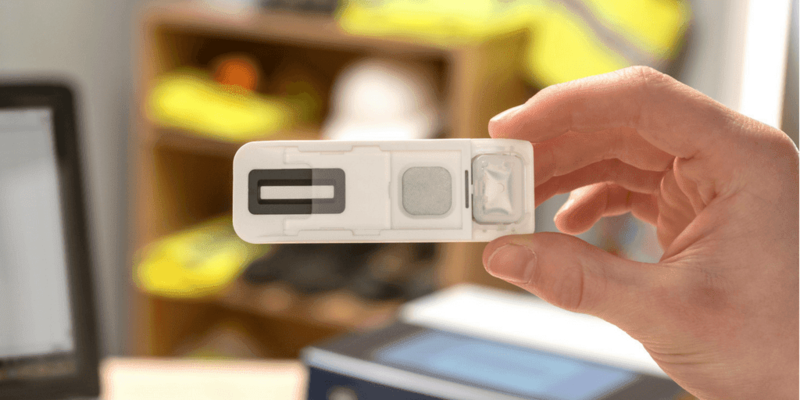 Intelligent Fingerprinting was one of 32 projects to receive a share of £39 million in funding from the government-backed Biomedical Catalyst. The awards were made to accelerate the development of innovative solutions to healthcare challenges. “Our funding success confirms the potential importance of developing a non-invasive and rapid drug screening technique which can be used at the point of care,” said Dr Yates.